The Panoptix ice bundle will transform your ice fishing experience. 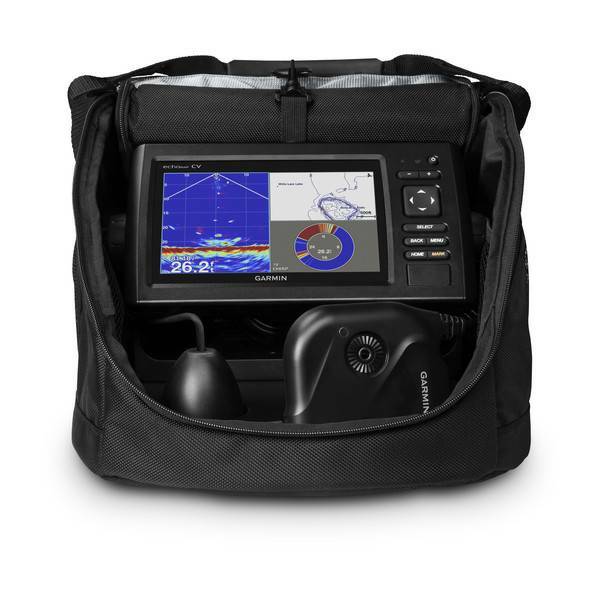 It pairs an echoMAP™ CHIRP 73cv combo with 3 types of sonar — narrow beam Garmin CHIRP traditional, Panoptix LiveVü Forward and LiveVü Down — to see what is happening under the ice in real time. The bundle includes a swivel pole mount for the Panoptix transducer, 12Ah battery with charger, power cable grommet and foam float — all in a convenient, glove-friendly portable bag. 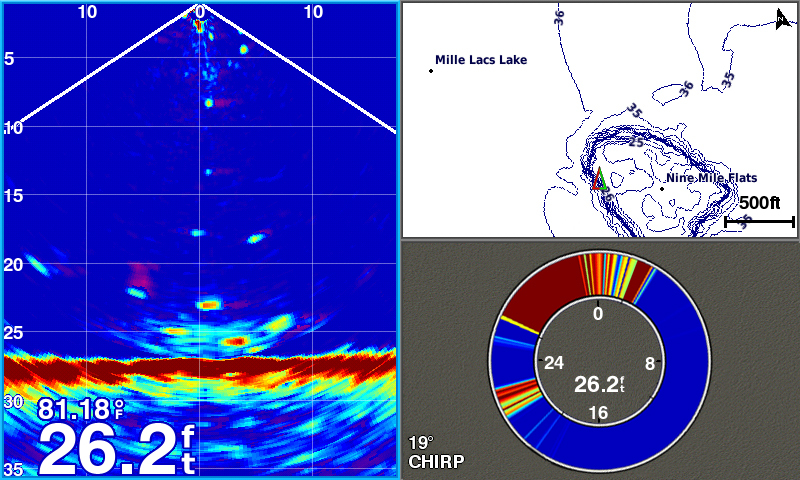 Drill fewer holes and locate schools of fish under the ice in real time — with LiveVü Forward and LiveVü Down modes. See your lure as it sinks, relative to structure in the water. Watch the movement of fish — and their reactions to your bait — up to 100’ horizontally around you, below the ice. Just mount Panoptix PS22-TR to the swivel pole mount and choose your view. 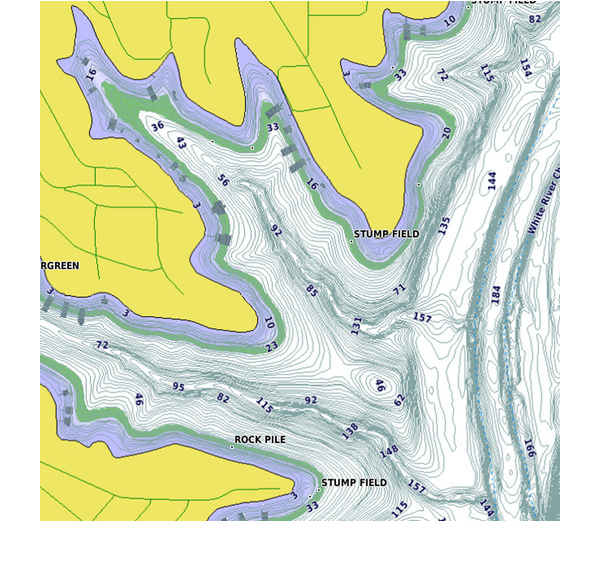 These highly detailed freshwater maps include 17,000-plus U.S. lakes, rivers and reservoirs — including more than 13,000 HD lakes with 1’ contours, shoreline to shoreline. 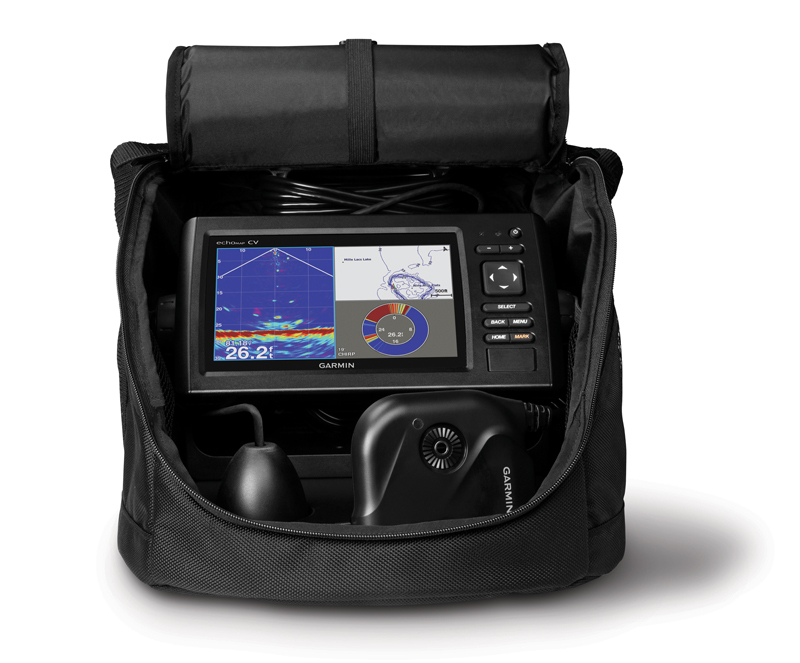 LakeVü HD gives you excellent detail of underwater features, plus Shallow Water Shading allows you to designate a minimum depth to help you avoid shallow waters. It even shows interstates, highways, general roads and bridges, designated fishing areas, docks, boat ramps, marinas and campgrounds. 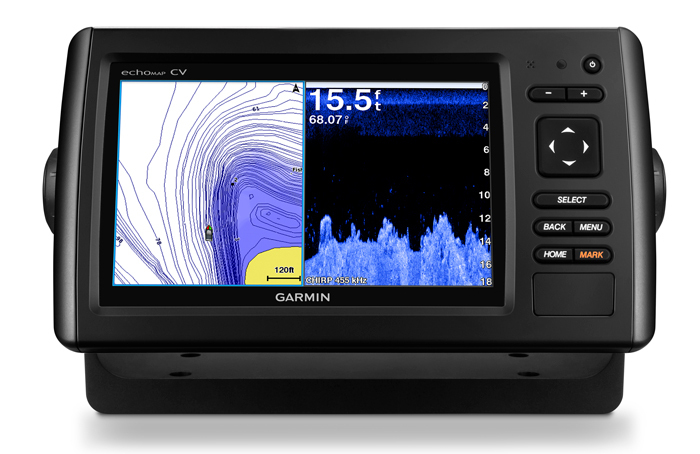 Customize your views on the echoMAP CHIRP 73cv screen, so you can see what matters. Create combination pages that include flasher, map and Panoptix views. 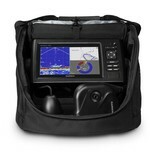 The easy-to-use interface makes setup a breeze, so you can spend more time fishing.